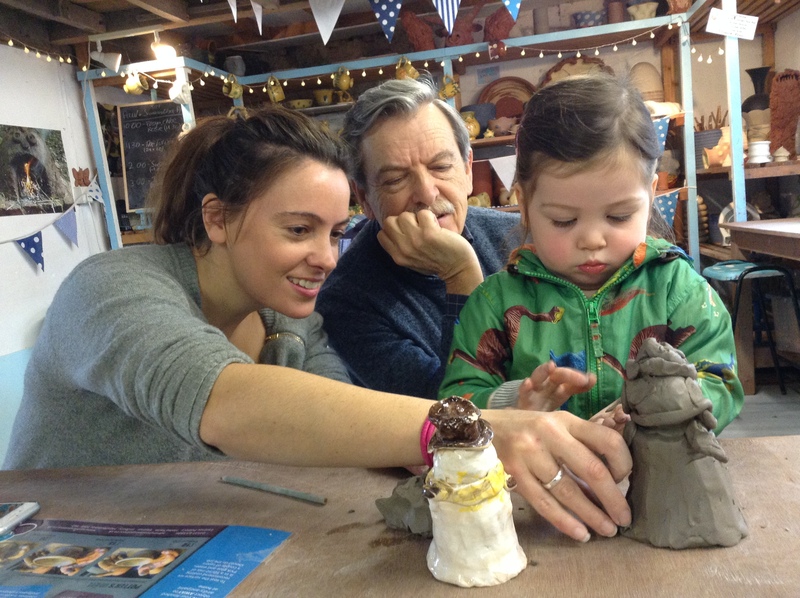 Shop / Tickets / 4 Jan 2019 Family Hands-on Workshop – Clay amongst ‘The Precious Clay’! 4 Jan 2019 Family Hands-on Workshop – Clay amongst ‘The Precious Clay’! 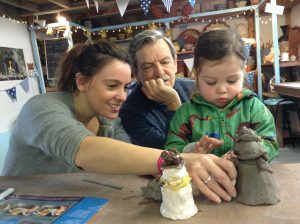 Work with Jon The Potter from Eastnor Pottery & The Flying Potter to create your very own clay sculpture inspired by Meadow Arts exhibition The Precious Clay and the Museum of Royal Worcester’s own collection of ceramics. This pottery activity is perfect for all ages and abilities. Please bring your booking confirmation with you on the day to Museum Reception, workshop ticket includes Museum entry for the participant. Accompanying Adults not booked on the workshop will need to pay Museum entry, £6.50.